People In Supermarket Interior Design. 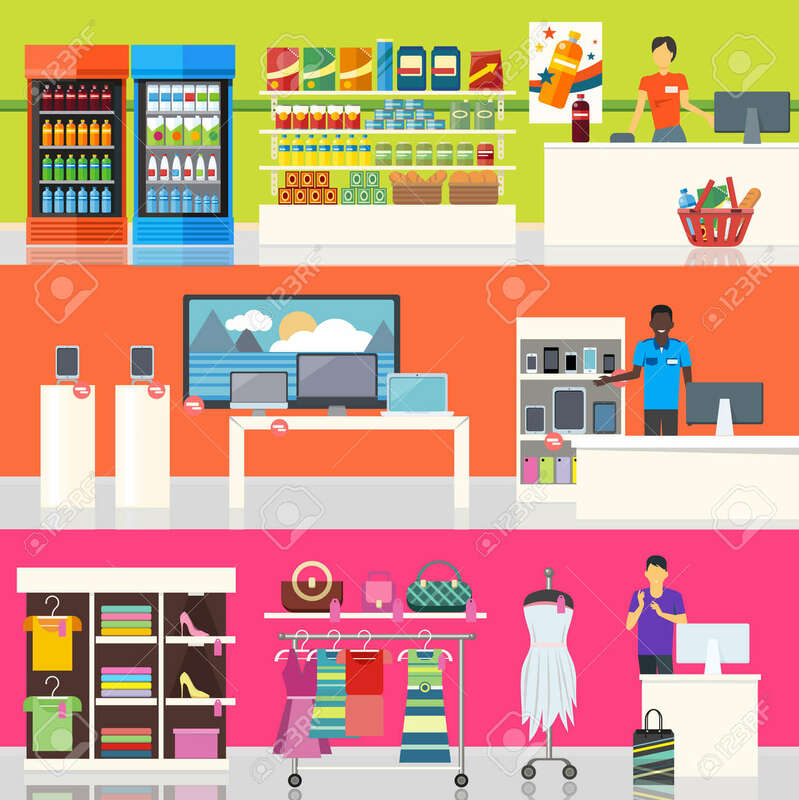 People Shopping, Supermarket Shopping, Marketing People, Market Shop Interior, Customer In Mall, Retail Store Illustration Royalty Free Kliparty, Vektory A Ilustrace. Image 51856414.